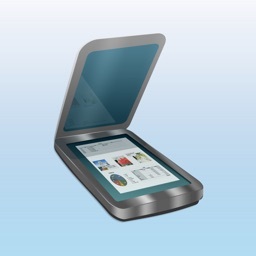 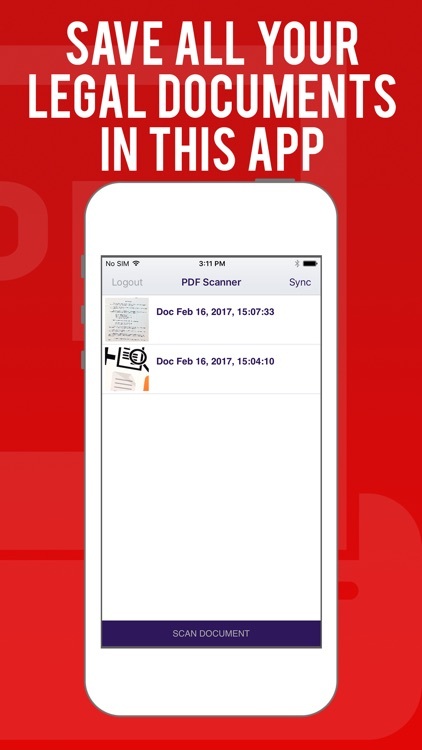 -SCAN any document you need through this app! 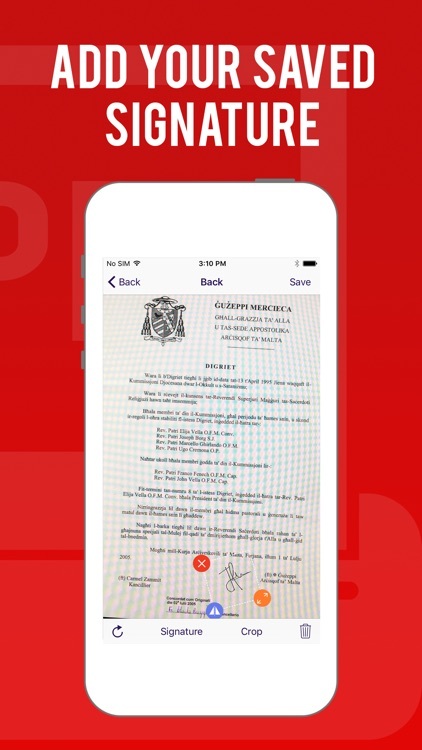 -EDIT, adjust and add your SIGNATURE on the file. 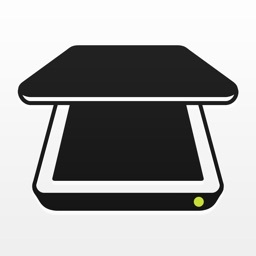 -SHARE it instantly by EMAIL or any other platform. 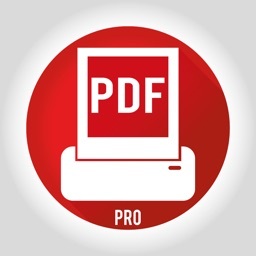 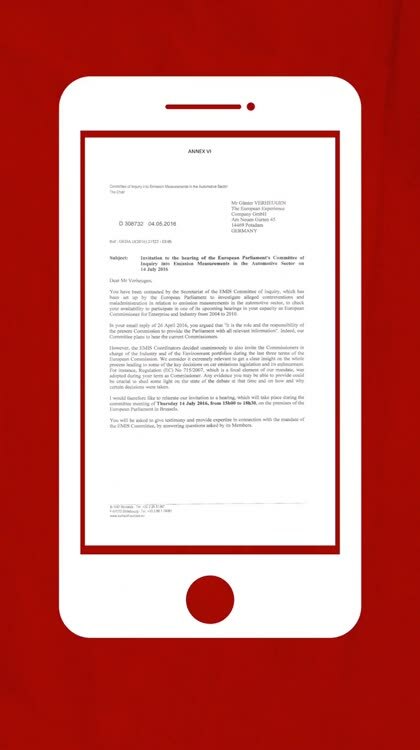 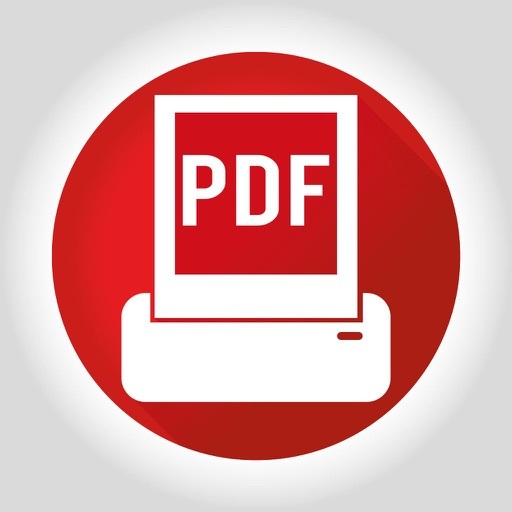 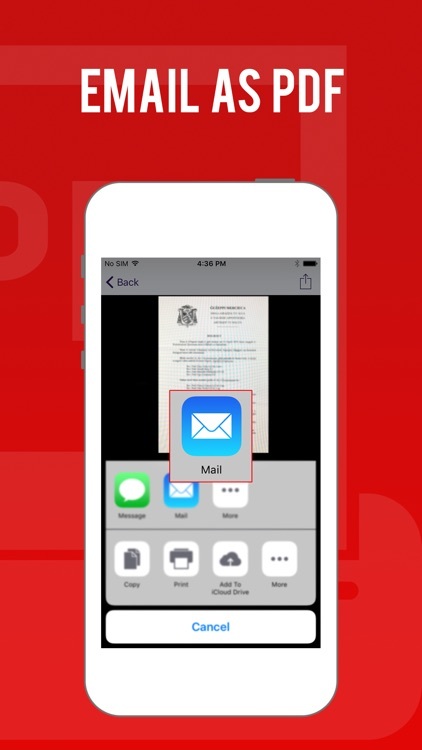 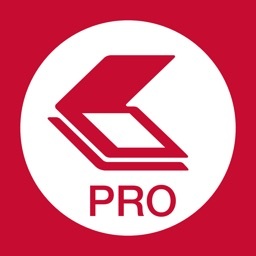 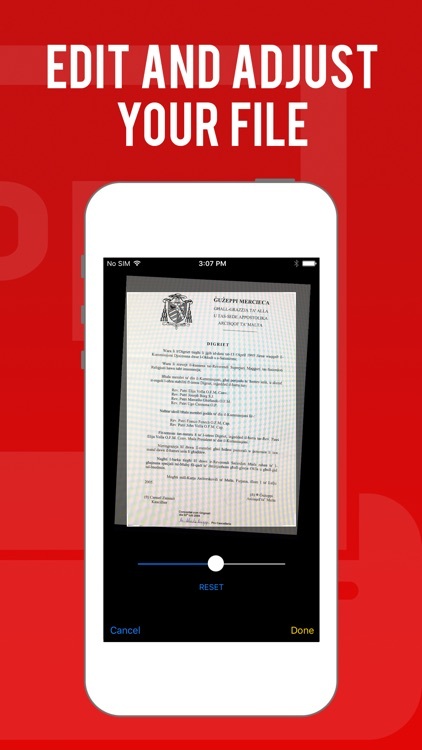 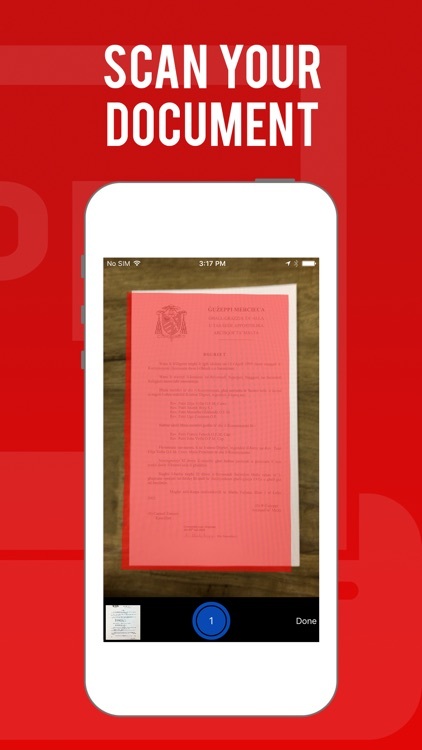 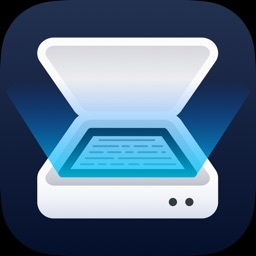 -You can scan as many legal documents you have, turn them into PDFs and save them directly to this app.